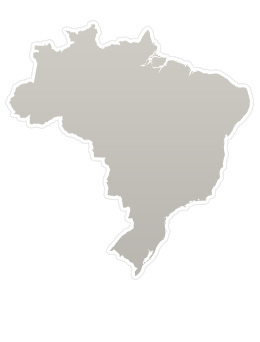 NAB began its work in the southernmost state of Brazil, Rio Grande do Sul in 1965. It is a Gaucho culture which is very distinct from other states of this country. We have partnered with the Brazilian Baptist Convention of Rio Grande do Sul in Theological Education and in the Compassionate Care of abandoned and neglected children through a ministry called Chain of Love.